Film-Arcade.net: Official Trailer for the Upcoming Sports Drama "The Miracle Season"
Official Trailer for the Upcoming Sports Drama "The Miracle Season"
LD Entertainment recently released the official trailer for their upcoming film "The Miracle Season". 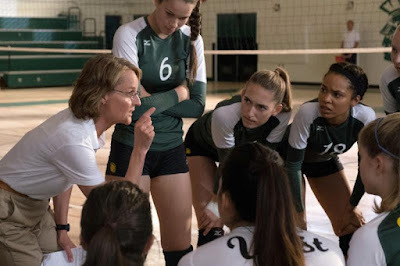 The film stars Helen Hunt, William Hurt, Danika Yarosh and Erin Moriarty. "The Miracle Season" hits theaters on April 13th. For more information on this film, you can visit the film's official site at: miracleseason.movie. 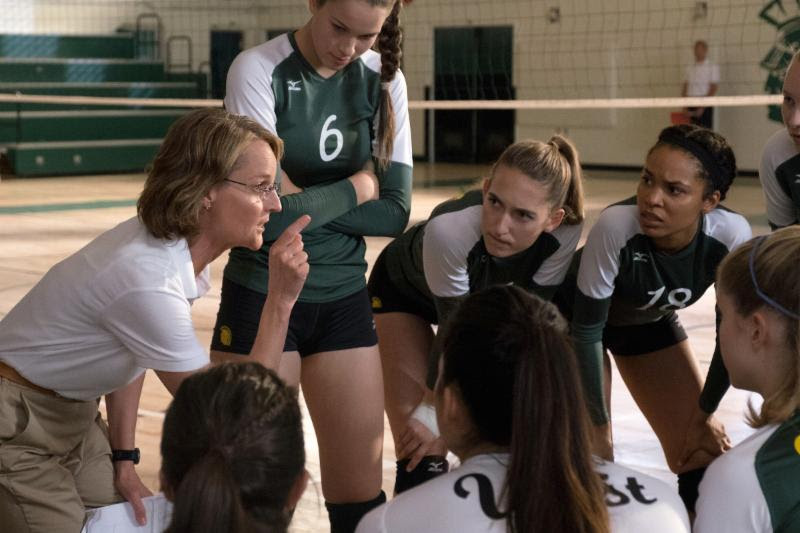 Based on the inspiring true story of West High School girls' volleyball team. After the tragic death of the school's star player Caroline "Line" Found, the remaining team players must band together under the guidance of their tough-love coach in hope of winning the state championship.